Can they do something for Bon? No? Dang. A reanimated Zomby Bon would be cool! Can they do something about axl? No? Dang. Farewell Cliff! You had a good run. They rocked MSG two weeks ago, and Axl was great, almost as great as angus! At this point I think AC/DC and G’N’R could be interchangeable. They could even take turns opening for each other. At this point I think AC/DC and G’N’R could be interchangeable. I've never heard Angus play anything as melodic as the intro to Sweet Child O' Mine, and I have never heard Slash come close to touching the pure blues of Ride On. I believe Slash is on the current GNR tour but he hadn’t been in the band in, what, 20 years or so? I didn’t mean to disparage either of them though. Angus is truly one of a kind. You couldn’t have any version of AC/DC without him. I have never heard Slash come close to touching the pure blues of Ride On. Angus is truly one of a kind. You couldn’t have any version of AC/DC without him. I have to agree. I don't really accept them without Malcom and Brian Johnson. I'm sure you can copy Robert Johnson riffs, man. Sometimes I wonder who Robert Johnson was copying. All those guys who died before the phonograph was invented. It's the emotion behind it that can't be copied. Sometimes I wonder who Robert Johnson was copying. 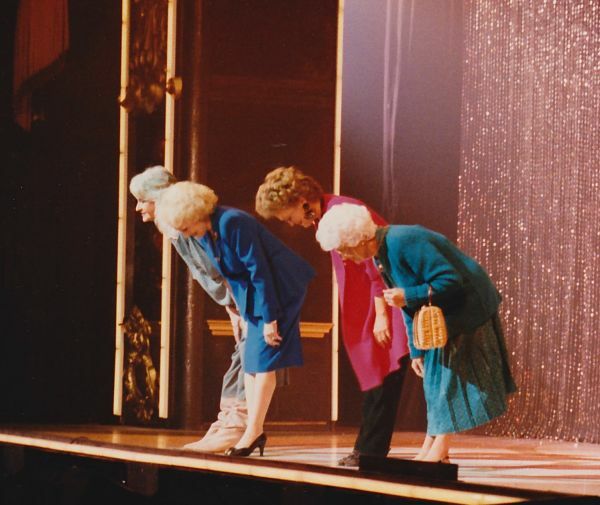 and, and, hahaha,hahahaha, they pay us money to do it Malc! Family and friends of rock legend Malcolm Young have arrived at Sydney's St Mary's Cathedral to farewell the AC/DC guitarist. Hundreds of mourners gathered at the Catholic church, including Young's brother, Angus, another co-founder of the heavy metal rock band. Eulogies will be read by Bradley Horsburgh and David Albert. AC/DC was managed by the Albert family from the band's beginnings in Sydney in 1973. AC/DC co-founder Malcolm Young was 64 when he died. 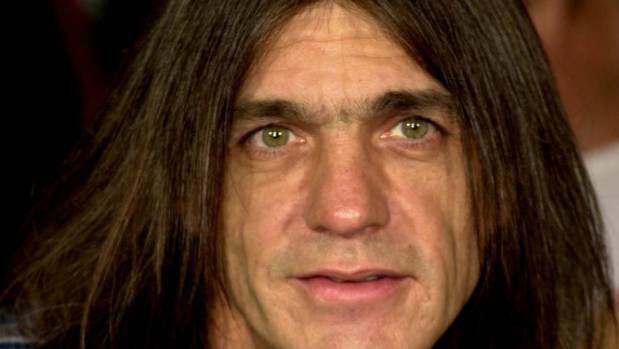 Malcolm Young, who made his name as guitarist and songwriter with the seminal Australian rock group, died on November 18 aged 64 after a period of ill health. 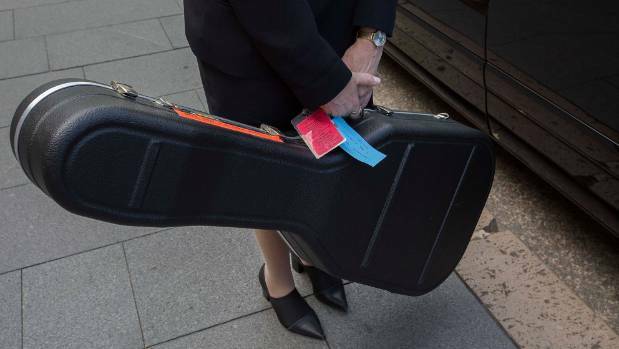 Malcolm Young's guitar is carried into the church for the funeral service for AC/DC co-founder. 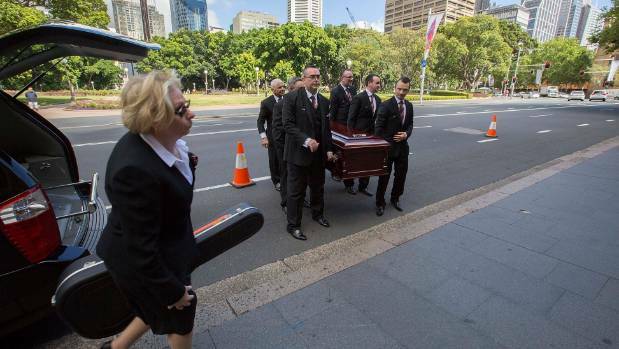 Tuesday's funeral comes as Australia's best musical talent gathers in Sydney for the ARIA Awards. I wanted to take a moment to say a few words about Malcolm Young. First and foremost I would like to send my condolences to his family for their loss. I had one great opportunity to meet Malcolm and his brother Angus for a recording session on an as yet unreleased epic guitar album called "What The Hell Was I Thinking?" The session took place at "Joe's Garage," a rehearsal facility in North Hollywood California sometime in the early 90's. I was fortunate that day to be able to witness both of their brilliant guitar styles up close. Both of them were, and still, continue to be huge musical inspirations to me. I would like to specifically focus on Malcolm now. 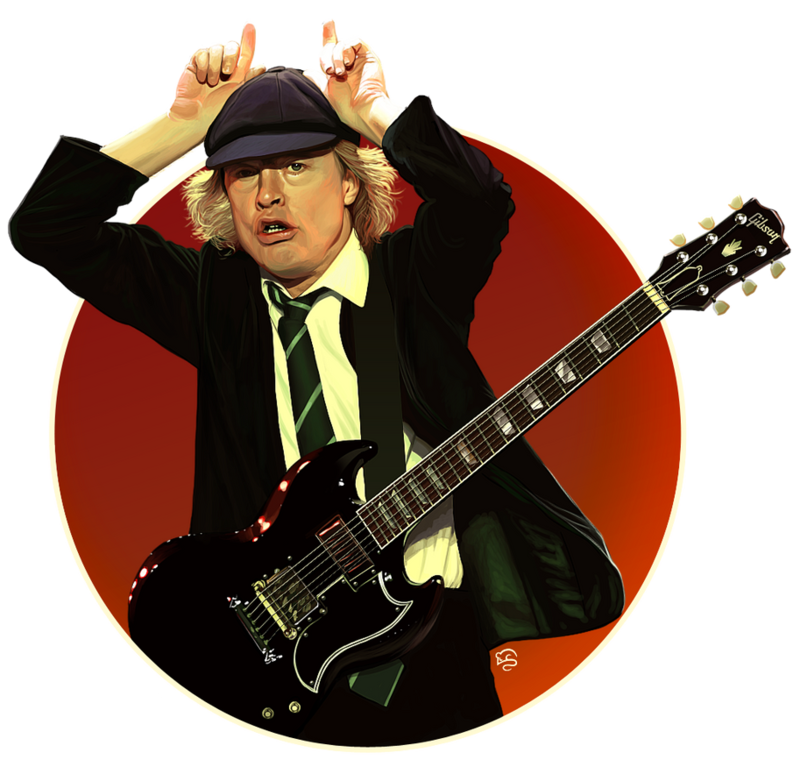 His guitar sound has always been the foundation of AC/DC's music. It's very difficult to express in words all of the nuances that he imparted into his playing. I see it like this; Malcolm's sound is made from metal and wood vibrating together, squeezed through magnets and wires, funneled electrically into blazing tubes that burned off dust into the atmosphere, creating the authentic fragrance of rock and roll, all the while forcing massive amounts of air through speakers that have been pushed to within an inch of their lives. They ultimately sacrificed themselves to amplify the complex simplicity and true genius of his guitar style and captivating riff composing wizardry for all of our enjoyment. Perhaps words are not necessary since his playing was best expressed by feel. Anyone who has ever listened to an AC/DC song knows that there is a direct transfer of energy from their performance right out through the speakers into your face, long before reaching your ears! There is no better defintion of badass than the sound of AC/DC. Malcolm is unique in the world of rhythm guitarists. He played with so much attitude that he sounded like a distorted jet engine but had precision and clarity in his tone that allowed him to articulate his chord voicings. He played with authority and had a deep groove. The riffs he wrote and played were devastatingly powerful even when they were at their least complex. The arrangements were always tight like a shredded boxer's physique. I first heard AC/DC when I was 12 and I will never forget the excitement of hearing their music. When I want to feel energized by music, AC/DC is at the top of my list. It always delivers the power! The world is a better place for having had Malcolm to work his guitar magic. He should be appreciated for his contributions to a timeless sound. RIP Malcolm. Thank you for your music! 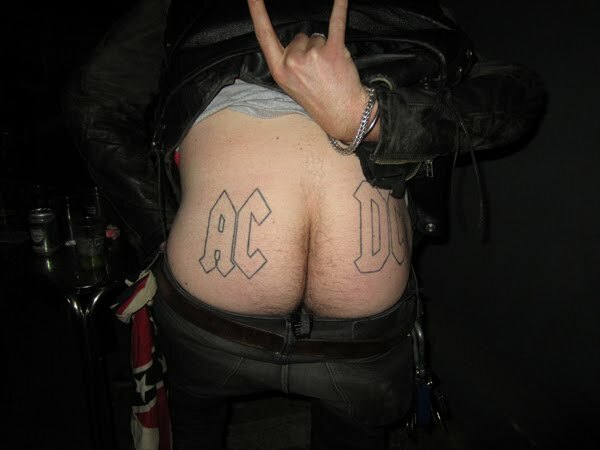 KLOS radio said this morning that AC/DC may be working on a new album. Brian Johnson, Stevie Young and Phil Rudd were reportedly spotted outside the Vancouver studio complex where they recorded their last two albums. Let's pray for a 2019 tour! Phil Rudd's masion is up for sale. Ghostman, you're the closest.